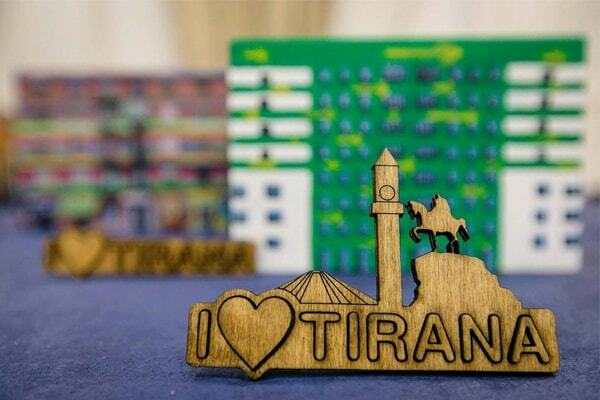 Two months ago the Municipality of Tirana announced the competition “Draw Tirana” (Vizato Tiranën). More than 40 artists featured their work and only 4 of them were selected as winners. These four works will be officially the souvenirs of Tirana, which will be produced by artisans. 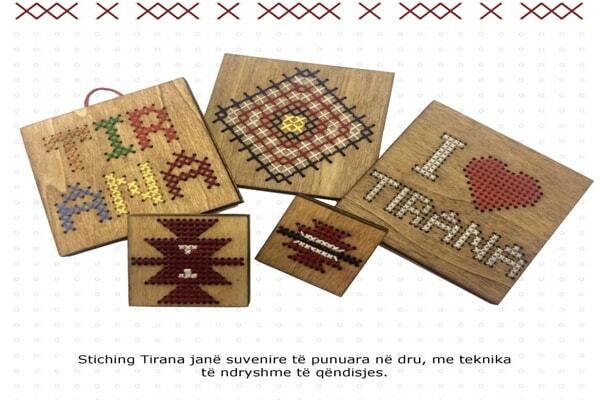 These souvenirs present aspects of cultural heritage of Tirana, famous attractions of the city and some design of Albanian phraseological expressions. 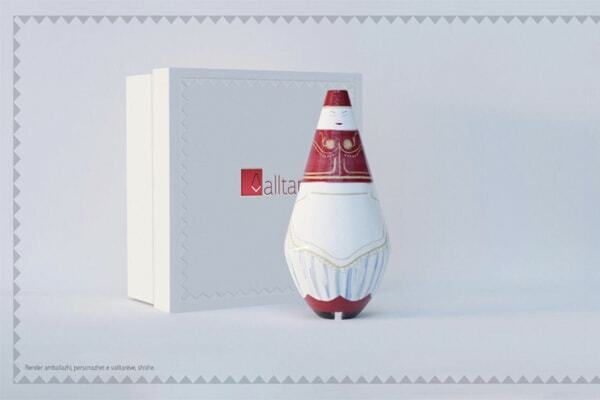 One of these special items is a bottle designed with the shape of a dancer with Tirana’s traditional dress. 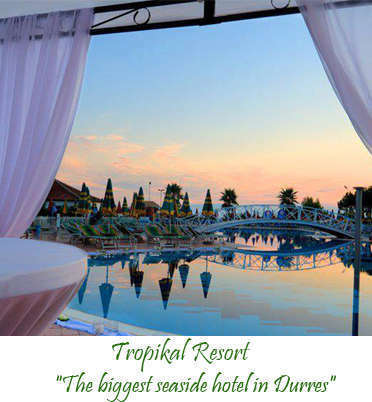 Besides artisan souvenirs and the best representation of the capital's tradition, there are also entirely innovative products that may not be inspired by tradition, but are able to capture the essence of living in contemporary Tirana, becoming a symbol of its identity. 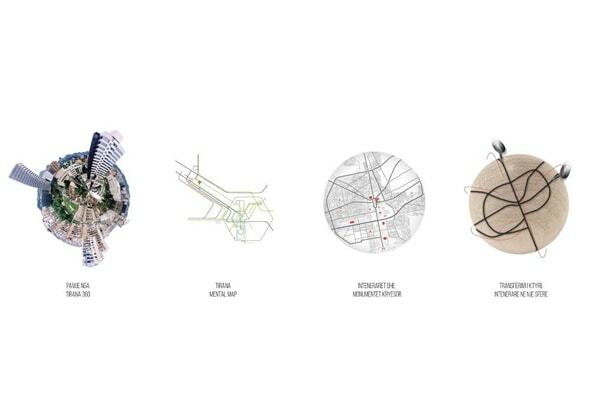 A sphere which during its movement reveals different images of Tirana city and main monuments is one of the works that are expected to attract enough tourists. Of course, it couldn’t be missed the t-shirts for tourists, where are printed t-shirts with the most important figures of our nation, such as Skanderbeg, Ismail Qemali, Isa Boletini, etc, or figures that convey different messages making them quite special. 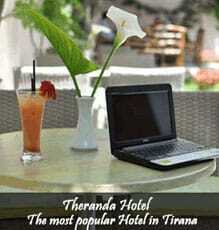 Tirana is every day identifying its values and promoting intensively itself as one of new destinations in Europe.